We believe our patients should live life to the fullest and look their best doing it. You have chosen the right hairstyle and most flattering clothes, and these things about your appearance tell people about you. Yet, your appearance is probably most impacted by your smile, and just as you choose a hairstyle and wardrobe, you can choose the attractive smile you have always wanted. 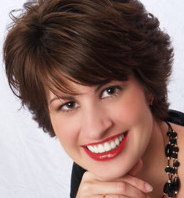 A properly designed smile makeover can help you achieve such a smile. 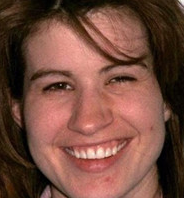 Across the United States, smile makeovers are gaining more and more attention. The transformations are simply amazing. Now, patients in and around the Washington, D.C. area can achieve their own smile makeover through the leading-edge restorative dentistry procedures available at Rye Smiles for Life. Dr. D. Gordon Rye has an outstanding artistic ability for repairing smiles that are damaged by broken or missing teeth and is known throughout the Northern Virginia and Washington, D.C. region. 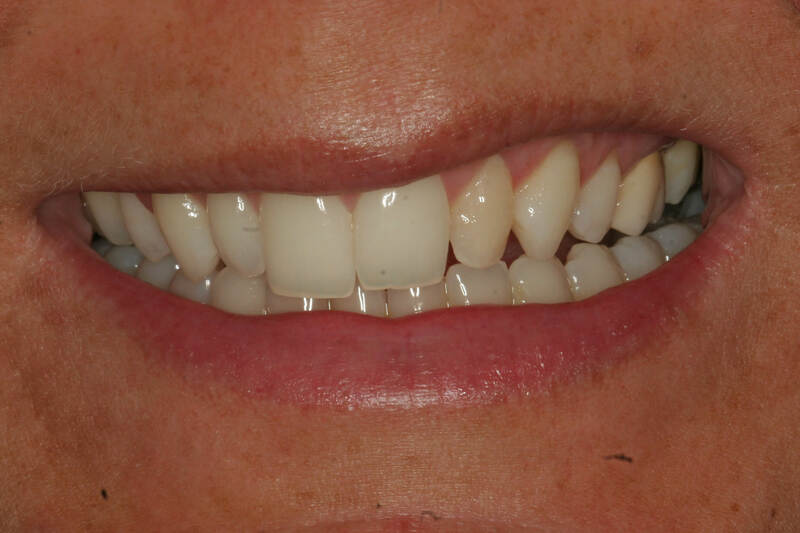 With restorative dentistry techniques such as porcelain crowns, dental bridges, dentures, and dental implants, Dr. Rye can fully recover a smile’s function and beauty. While a beautiful smile is one of the most important contributors to making a positive and powerful first impression, it is also one of the most neglected when people seek to improve their appearance. 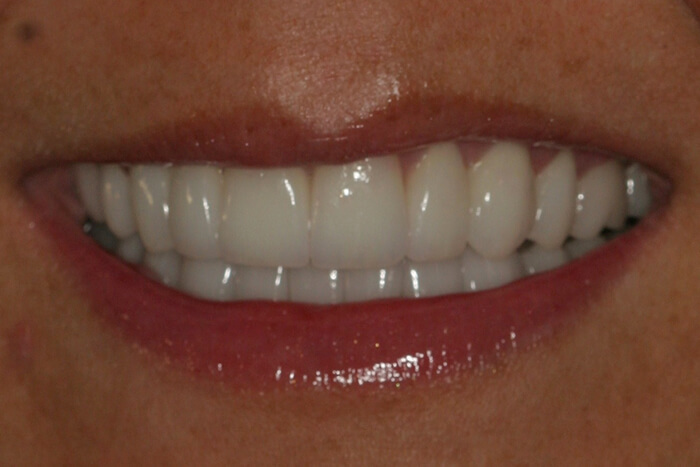 A smile makeover can make anyone feel more confident, and the effects are often nothing short of dramatic. 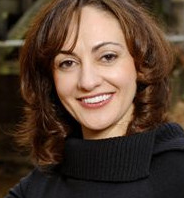 Visit the Rye Smile Gallery to read testimonials from some of Dr. Rye’s patients. A beautiful smile doesn’t just improve self-esteem: studies show that it can also have a strong effect on social and career success. When a person’s smile is the best it can be, people notice it. D. Gordon Rye, D.D.S. and his team at Rye Smiles for Life can help you achieve a more perfect smile by utilizing the concept of the Golden Proportion. Patients from throughout Virginia, including Vienna, Vienna, and Washington, D.C., visit our Fairfax practice for outstanding smile makeover and reconstruction results by Dr. Rye. Dr. Rye pioneered an innovative approach for customized life-changing smiles and teaches cosmetic and implant dentists nationwide how to achieve superior cosmetic outcomes. Based on setting each new smile properly in the context of the patient’s unique facial characteristics, Dr. Rye has established an inspiring new means to design smiles which fit each of his patients’ faces in accordance with the Golden Proportion. Techniques he has developed draw upon the neuromuscular range of physiologic rest, the LVI Golden Shimbashi, and the Golden Mean Gauge, to set the vertical dimension of occlusion. 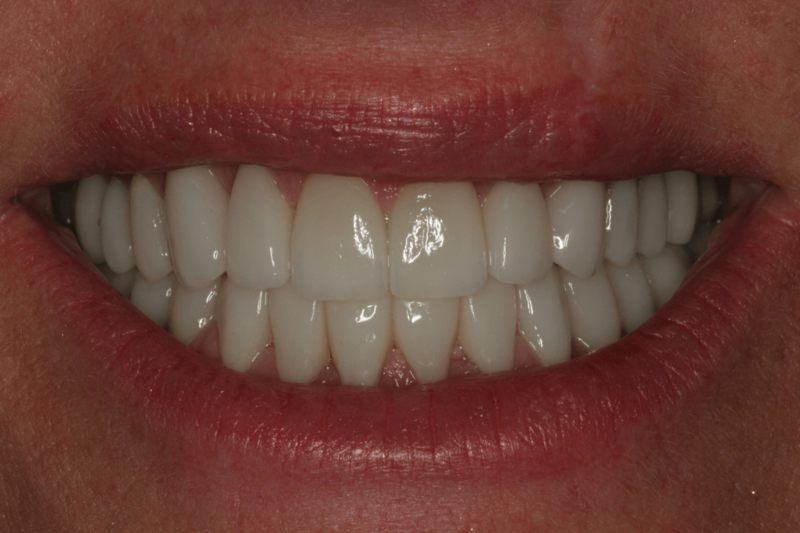 Dr. Rye’s approach is both global and truly original, setting both the vertical dimension of occlusion and the vertical position of the maxillary incisal edges in the face early in the treatment planning stages for exceptional aesthetic results. At Dr. D. Gordon Rye’s practice in Fairfax, near Vienna, a smile makeover may involve several cosmetic dental procedures. For example, Dr. Rye can combine teeth whitening, porcelain veneers, and gum re-contouring to achieve a healthier and brighter smile. He may also use Invisalign® invisible orthodontics to straighten the teeth. Even small changes, such as replacing metal fillings with natural-looking, tooth-colored fillings, can have a dramatic effect. Thanks to sedation dentistry, Dr. Rye is often able to complete multiple smile makeover procedures during a single visit while the patient remains comfortable and relaxed. Patients of our Fairfax practice come from the Vienna / Washington D.C. area for the exceptional smile makeover results that Dr. Rye consistently achieves. 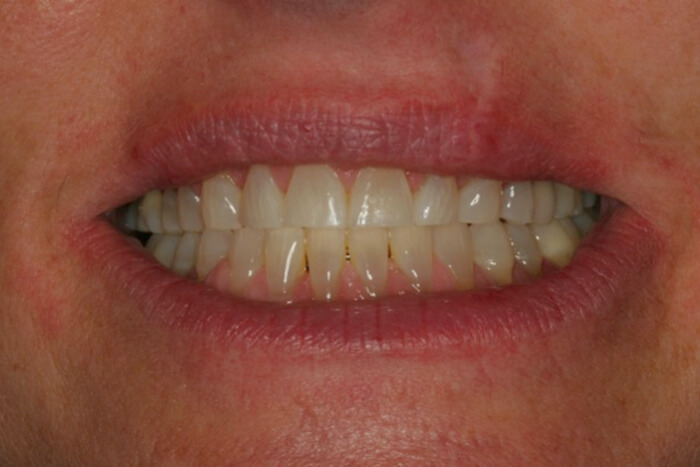 To learn more, view some of the results in our Rye Smile Gallery, or contact our practice to schedule an appointment for a smile makeover that could help you change your life. 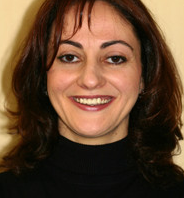 Visit the Rye Smile Gallery to read and view video testimonials from some of Dr. Rye’s patients. If a less-than-perfect smile is hiding the real you, it’s time for a smile makeover at Rye Smiles for Life. A Rye Smile can bring out the true you. If you live in Northern Virginia, including Vienna, Vienna, or the Washington D.C. area, contact D. Gordon Rye’s Fairfax practice to schedule a smile makeover consultation today.